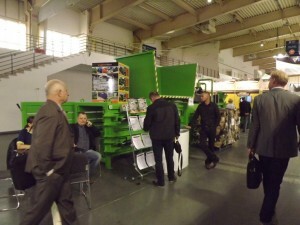 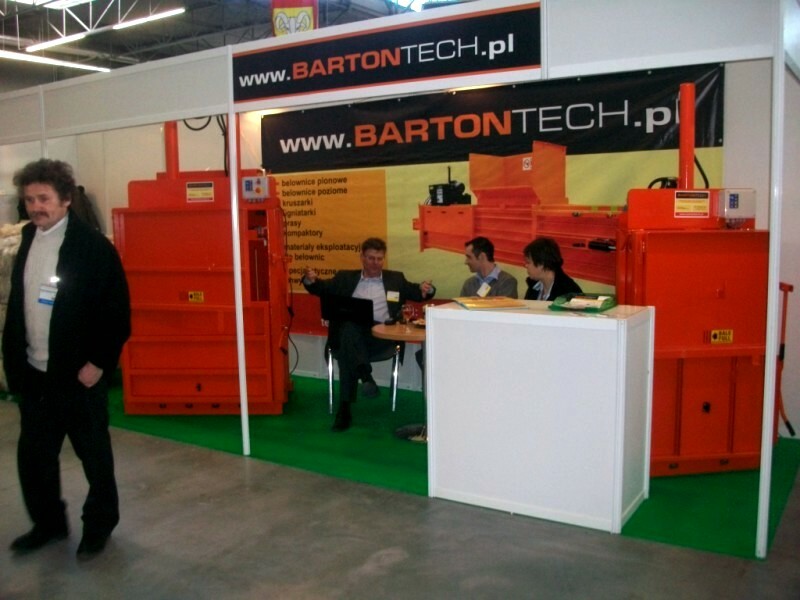 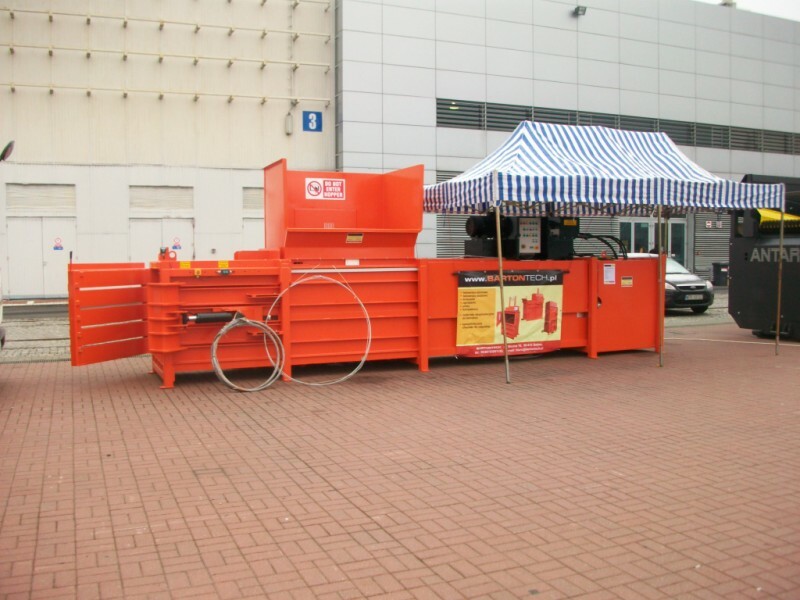 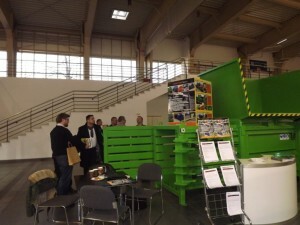 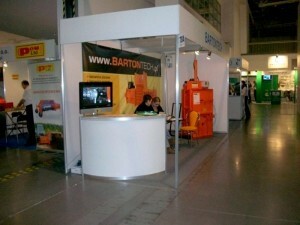 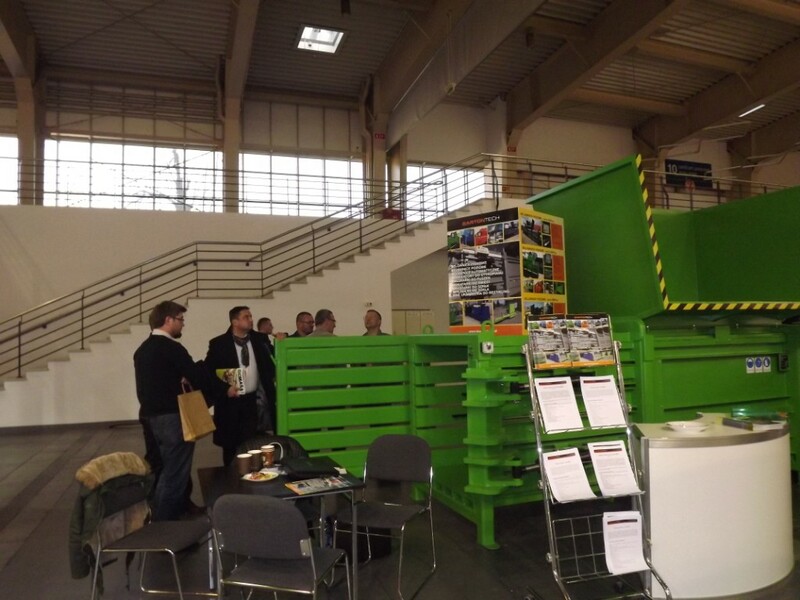 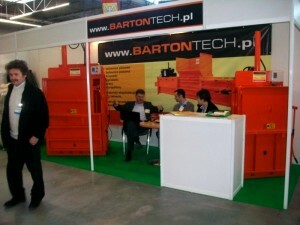 Bartontech company is one of the leading companies in the recycling machines industry in Poland. 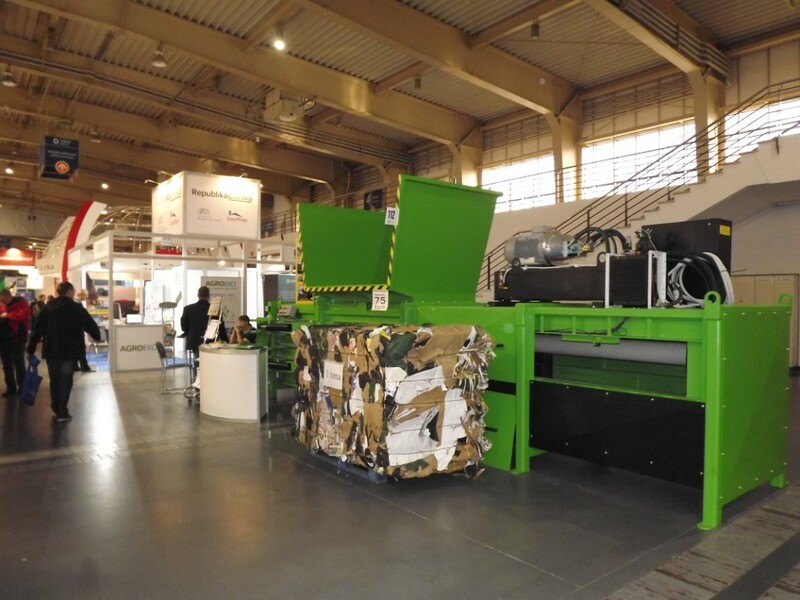 For ten years we have been distributing machines, such as balers and presses for wastepaper, plastic, PET bottles, cans, foil, fabrics, etc. Currently, we have extended our offer with modern, semi-automatic, horizontal and vertical balers of our own design. 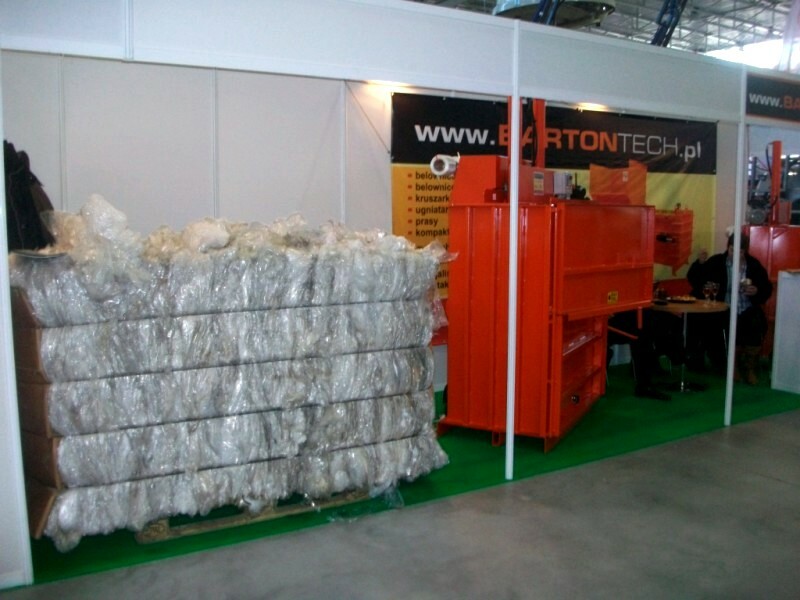 Our offer also includes specialized crushers, shredders and kneaders for recyclable materials and garbage as well as presses and briquetting machines for expanded polystyrene (EPS). 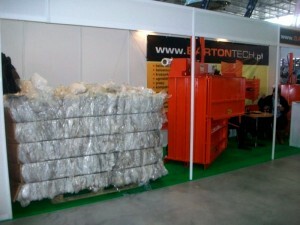 We also offer packers for aluminum cans and scrap metal presses and a wide range of second-hand equipment. 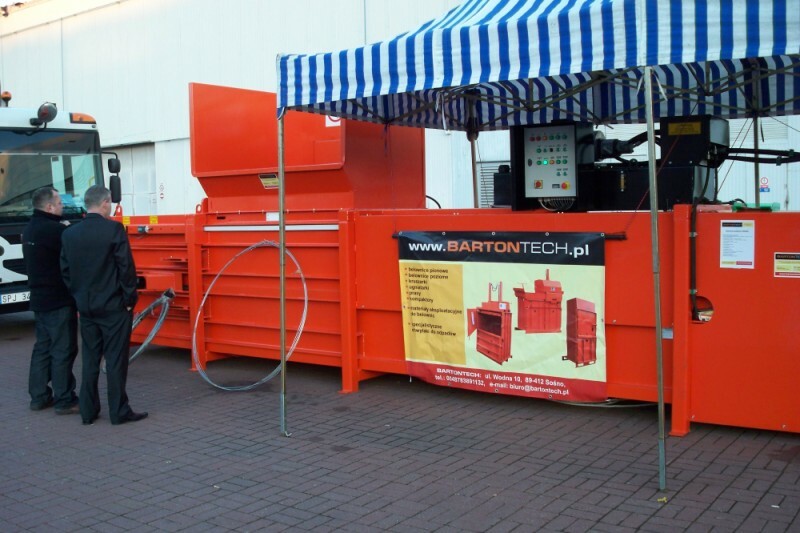 We provide full warranty and post-warranty service, professional technical advice and assistance in choosing the appropriate equipment. 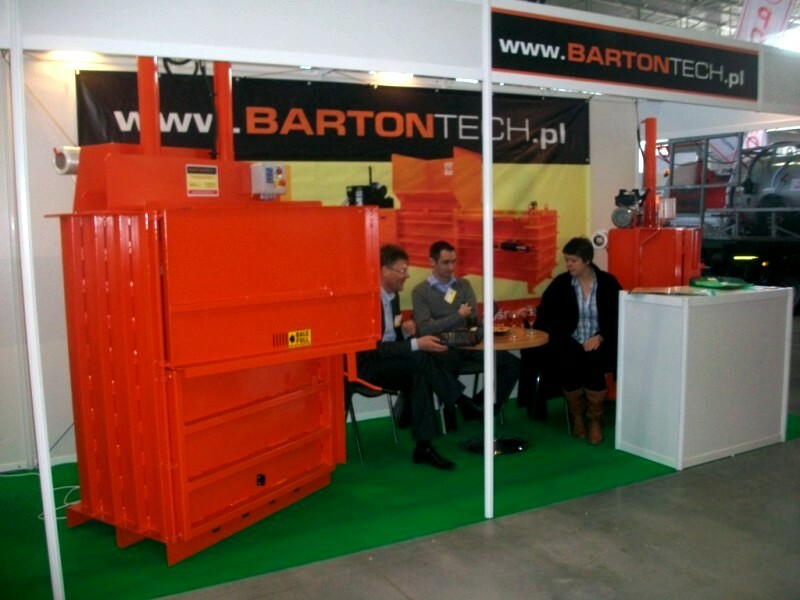 We also produce balers and presses on individual orders based on presented technical parametres. 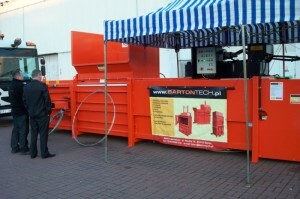 It is worth noting that our machines are equipped with components made by world-famous brands.